About Aplava : Aplava derives its name from sanskrit origins. Aplava (pronounced “AAp luv” in original sanskrit) means taking a bath to purify oneself. It’s an ablution process of cleansing oneself. Just as the name suggests, Aplava wants to give its customers an experience of divine purity. Beauty is you! Use the My Beauty Score section on your profile page to get customized recommendation for your daily skin routine. About My Beauty Score : My Beauty Score analyzes takes into account concerns faced on 4 variables namely, Skincare, Suncare, Haircare & Eyecare. Our approach is backed by the phenomenal years of experience from our team of Dermatologists and Aestheticians who have helped us in building this tool. So come in and explore our all new My Beauty Score. Discover all the great features we have in store for you. We’re here to help you be happy in your skin. 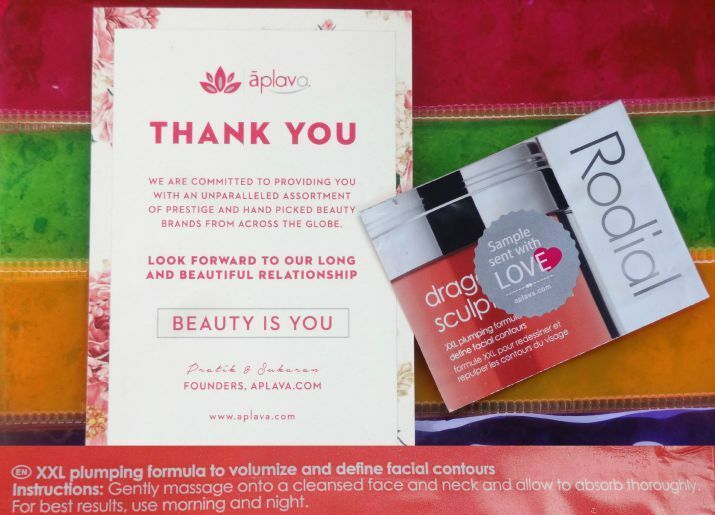 Visit APLAVA.com Today! I am mad about online shopping and I love trying out new websites. So, when I heard about Aplava, I knew I had to try my hands on it. The website loads pretty fast, and it's very neat. Also, the pink color on the website is something that I fell for. I used their My Beauty Score option and chose products based on recommendations for my skin type. Aplava does not have too many brands at the moment, because they are a start-up. But, you can expect them to increase the list of brands they have and thus, provide us with everything we need, related to personal care. So, I placed my order on the 7th of August and received it on the 24th of August. There was some error in the shipment by BlueDart, which they immediately rectified and Aplava is not to be blamed. BlueDart provided pathetic service this time. The staff and customer support is really friendly and helpful. I have never seen such good packaging before. 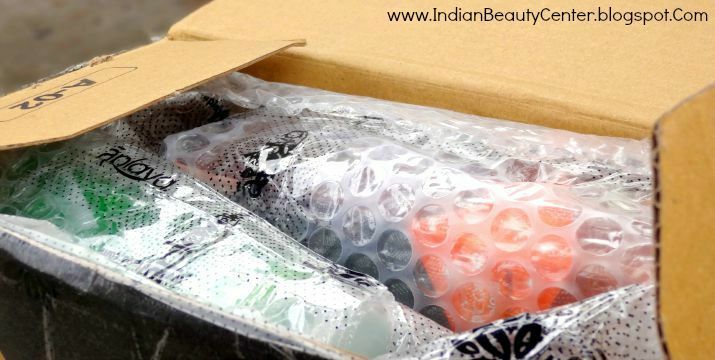 They pack the products so well and nothing was leaking, no damage and everything was doubly wrapped in bubble wrap and then sealed with plastic wraps. 10 on 10 for product safety and packaging. Brilliant and pretty packaging and security of my products. I feel that they should increase their stocks and add more brands. Also, they should improve a bit on shipping time but I found that the products were really nicely packed, and there was absolutely no damage. In addition, placing my order was really easy and safe. You can opt for Cash On Delivery as well as pay using net Banking or using your Credit/Debit card. 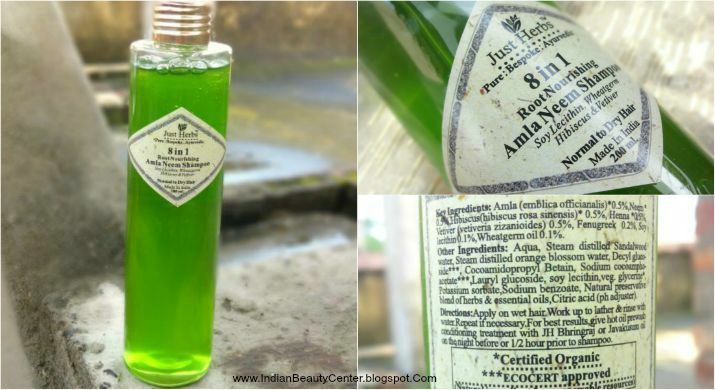 Firstly, I bought Just Herbs 8 In 1 Root Nourishing Amla Henna Shampoo, which comes in a transparent bottle that looks superb! I just love its appearance and I hope that it works well too. Along with the shampoo, I also bought REVLON Nail Enamel in two colors - Royal Purple and Cherry Berry. Both the colors are really pretty and their quality is also good. 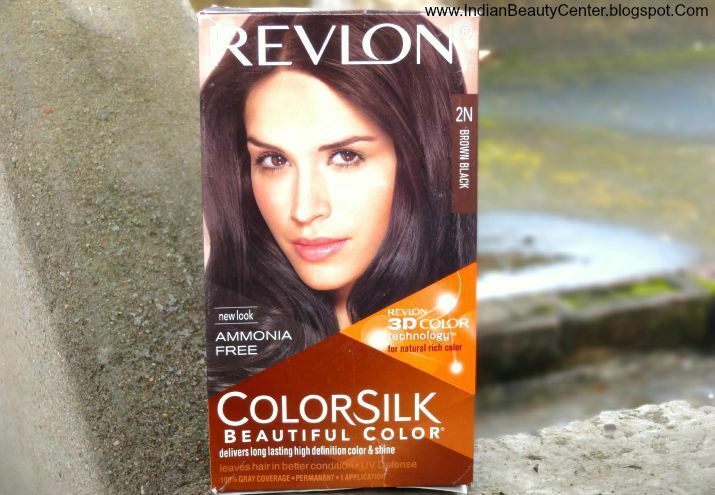 REVLON Colorsilk Hair Color was the next product I shopped for. I chose the Brown-Black shade and I hope it works well and colors my hair nicely. So, instead of going to the beauty parlor this time, I would be coloring my hair at the comfort of my home by using this hair color I bought from Aplava. This looks really promising and I know that REVLON products are good, always. I have high expectations from this. No, it does not end here. 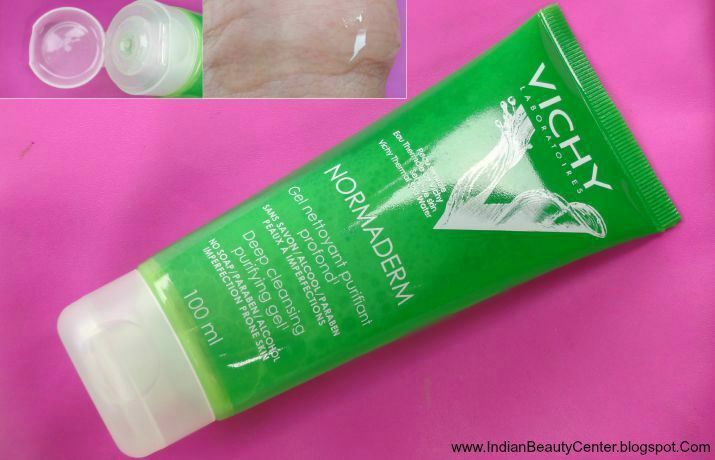 I also bought the Vichy Normaderm Deep Cleansing Purifying Gel and Votre- White Essence Brightening Scrub. I haven't tried too many Vichy products before but I have read really good reviews on them. So, I am expecting it to be really good for my oily acne-prone skin. I have tried a lot of Votre products and they were nice. Thus, I also bought the Votre scrub just to see how it works on my skin. Would be using all the products and would be reviewing them soon! 1) They should reduce their minimum free shipping amount. Currently for free shipping you need to shop for products worth more than 1500. Otherwise, a flat shipping charge of Rs. 50 is applicable on every order. 3) They have promised me to use better courier partners next time like GoJavas and FedEx. That's really good. BlueDart was ridiculous this time. Final verdict : Overall, my shopping experience with Aplava has been a pleasant one. Their support system is nice and the My Beauty Score feature is a lovely addition to an online shopping website. I would definitely come back to shop from Aplava. I want them to introduce more brands and I am sure they would do that soon. I do recommend you to try Aplava as my shopping experience was great! Currently APLAVA.com has amazing Raksha Bandhan Special offers going on. Do check those out, where you can avail up-to 20% off on products listed on the website by using the codes mentioned on their website. Go, shop and enjoy! Beauty Is You. I haven't heard of aplava, but seems like a good place to shop with the range of products they house. I'll surely shop there soon.